New Suites Coming Soon at Heartwood The Beach! 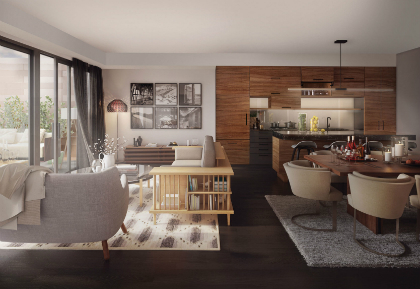 Fieldgate has very exciting news for anyone looking to call Toronto’s vibrant east end home! The new sales office for Heartwood The Beach will be opening very soon and we are unveiling brand new suite designs! Whether you’re in search of a new condo to call home in the east or west side of Toronto, Fieldgate has a couple amazing options for you.